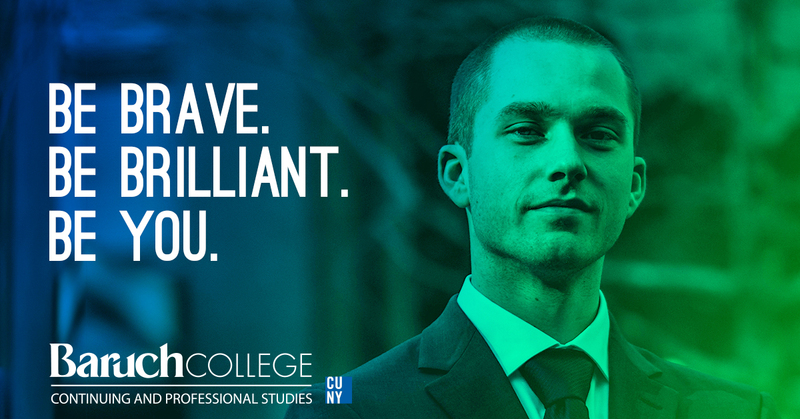 Baruch CAPS Management programs are industry-driven and led by seasoned professionals. You may register for individual classes, or you can apply for a certificate. Certificates offer a significant discount over taking several individual classes and will provide you with a solid credential backed by Baruch College’s reputation as a world-class business school. Prepare for business school and learn about the business world with a focus on finance, accounting, or management. Stay up-to-date with the skills and knowledge needed to succeed. Obtain the maximum results from your employees, peers, and supervisors. Study emergent trends in organizational behavior, change management, effective teamwork, and strategic planning. Learn how to structure, schedule, and implement a project plan.